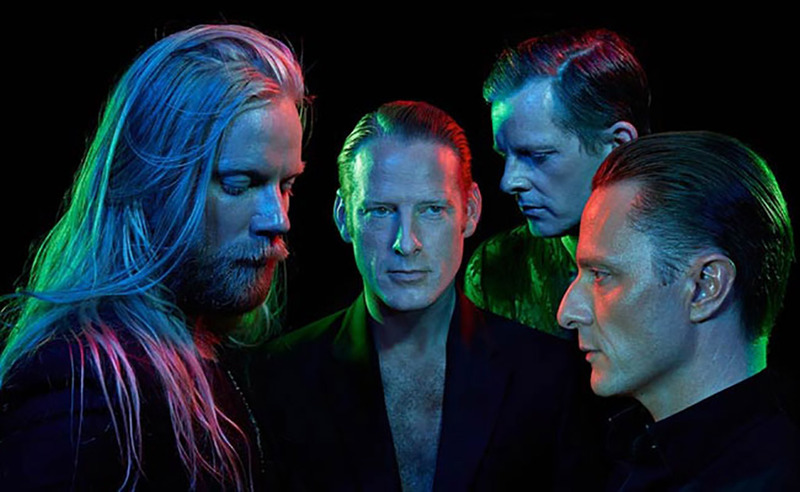 Icelandic Electro-collective GusGus are back with a first teaser for the upcoming album – the track is called „Crossfade“. Again it is a nice peace of electronica, with some crossover elements in it. Nice to have them back.